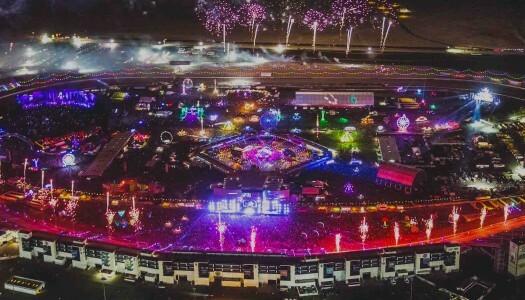 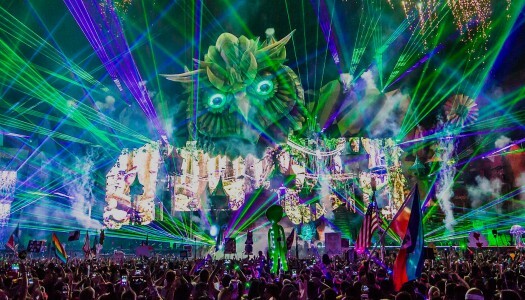 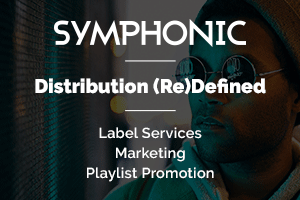 In its fifth year, Insomniac Event’s Electric Daisy Carnival Las Vegas brought in 405,000 attendees, which ultimately boosted the county’s economy by $250.3 million. 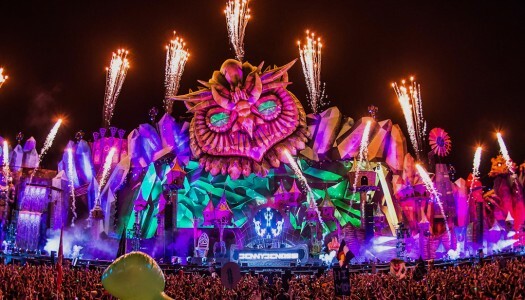 Insomniac may have outdone itself. 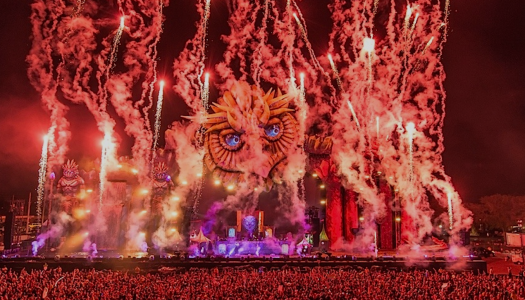 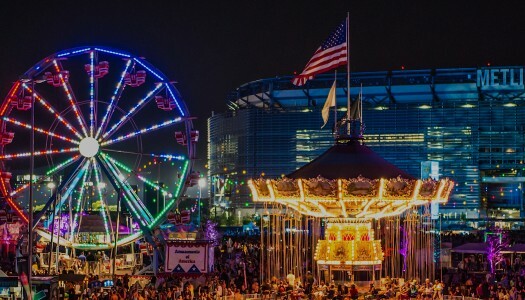 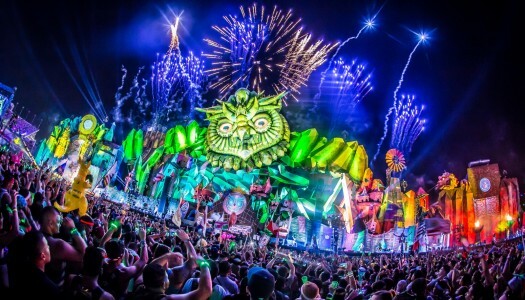 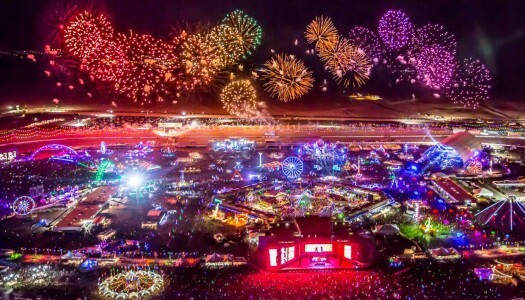 The well-known events company released a massive lineup for Electric Daisy Carnival New York 2016. 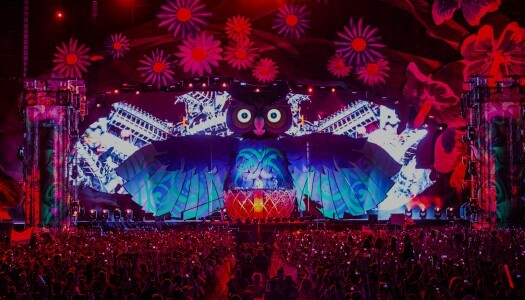 Electric Daisy Carnival Las Vegas is fast approaching, and tickets to the “Half-Way to EDC” party are now on sale.